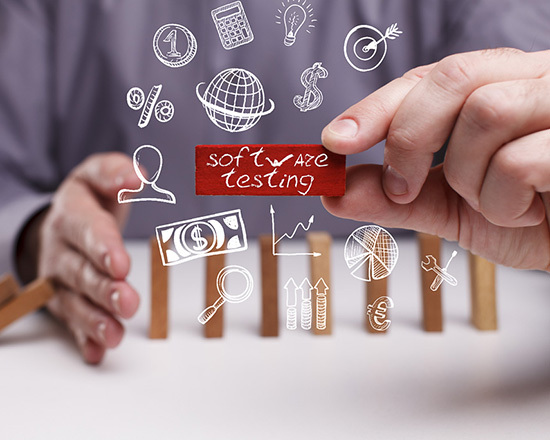 Software testing is the cornerstone of ensuring quality, and we at AT understand the importance of providing the right ways to test your software. 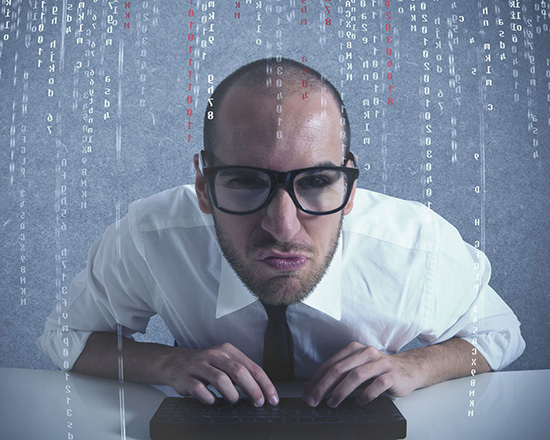 As the software grows in complexity, it becomes harder to reliably maintain high quality using manual testing. This is where other test options come into play. Based on your needs, we can provide an experienced near-shore team (with ISTQB certified testers) to perform automated and/or manual tests. We routinely perform functional tests, regression tests, systems tests, performance tests, user acceptance tests for web, mobile and desktop applications. Based on the requirements specification, we can also support you to prepare the test specifications. Various options of testing infrastructures are available for the client – based on the project requirements. We can help setup build and test servers – at your site or ours – with the appropriate testing toolkit (such as Selenium, Ranorex, TestComplete, Squish etc.) to automate the tests on a continuous integration basis. 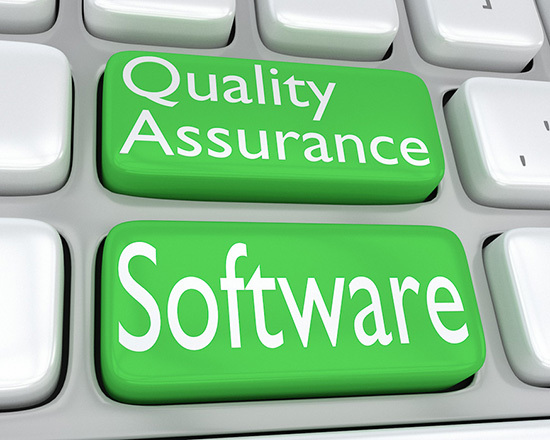 Our experienced testers are well-versed in writing automation test scripts. 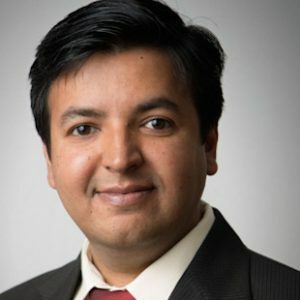 In an end-to-end product life-cycle we can smoothly blend into your QMS to ensure that you meet your QA needs whether its medical devices (ISO13485), industrial automation (GAMP), IOT or simple non-regulation driven applications. 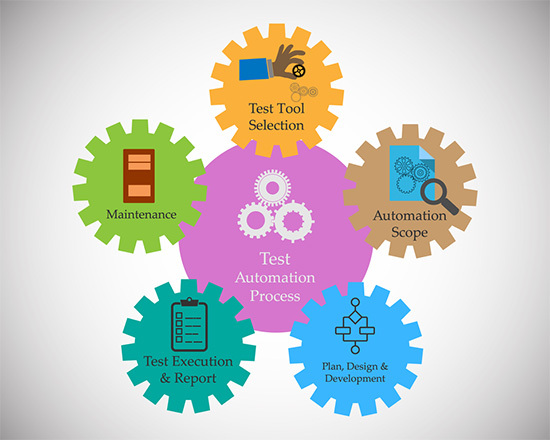 Test automation is the future of software testing and we at AT are here to guide you into it. Hast du eine Frage? Wir würden uns freuen, von Ihnen zu hören!